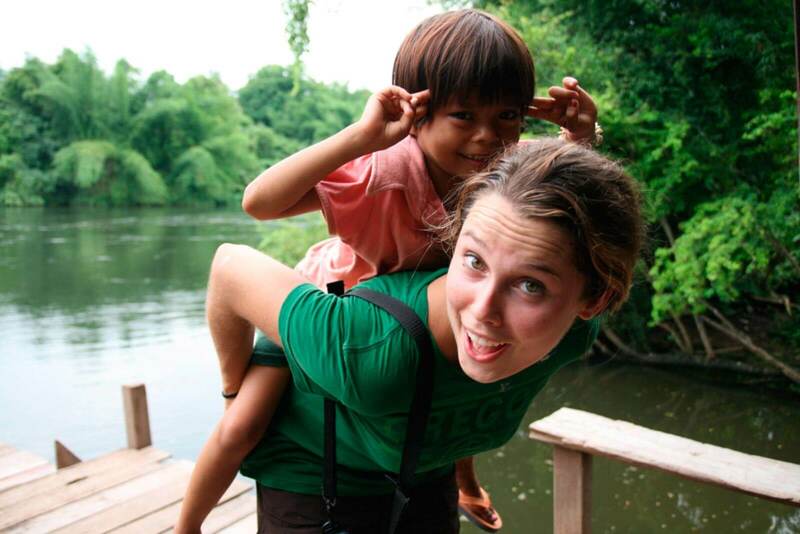 Start your adventure teaching abroad today! Are you ready to pack your backpack, hop on a plane, and make your dream of teaching English abroad a reality? Then visit TEFLOnline.com, a division of BridgeTEFL, a one-stop shop for new and experienced TEFL-travelers. Choose your online TEFL course and start today! And while you're on TEFLOnline.com, also be sure to check out our classroom courses and Teach Abroad Programs, as well as our TEFL Job Board and TEFL Resources! 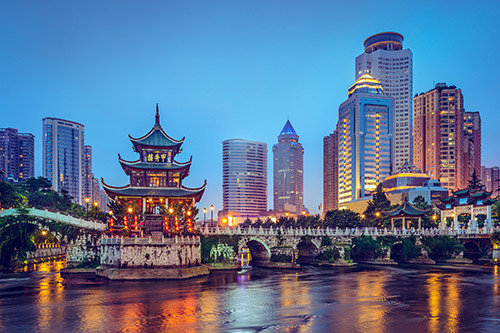 Take your TEFL course “onsite” in the country where you would like to teach! Onsite certification qualifies you to teach anywhere in the world, and the in-country job placement assistance will make getting your first teaching job a breeze. 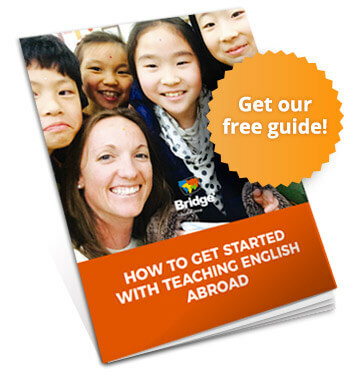 For those who prefer more support when teaching English abroad, Bridge offers Teach Abroad Programs in select countries! These programs can include TEFL certification, job placement, housing, and other benefits in one convenient package. The Resource Page is a library of helpful tools for those new to teaching English abroad. All resources are free and updated regularly. 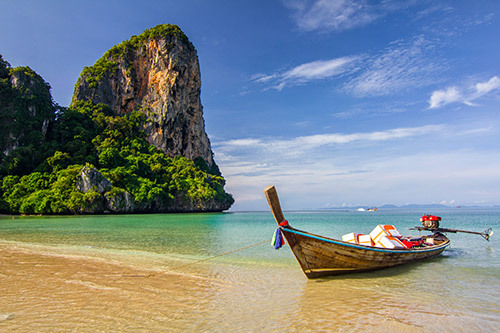 Learn from our TEFL Experts! Looking to learn more about TEFL? 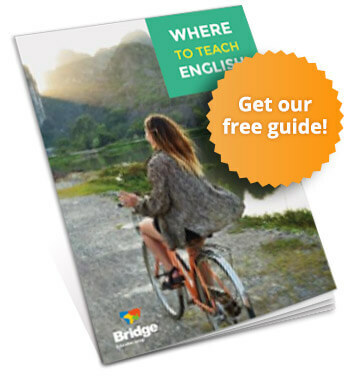 This eBook includes a step-by-step guide to teaching abroad, a TEFL region overview, tips on choosing the right TEFL course, Bridge alumni stories, and more! 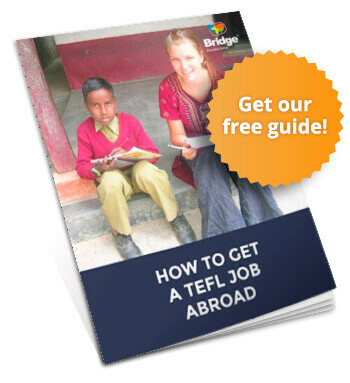 From preparing your resume, to vetting schools abroad and acing the job interview, this e-book provides expert advice on getting hired as an EFL teacher abroad. 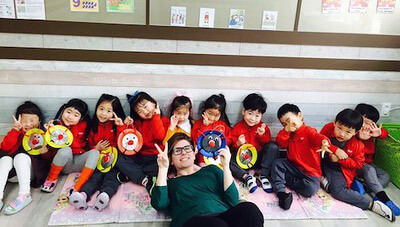 The first step toward an adventure teaching English abroad is deciding where you'll go. You've got plenty of options worldwide, so download this guide to find the one that's the best fit for your preferences, qualifications, and goals. 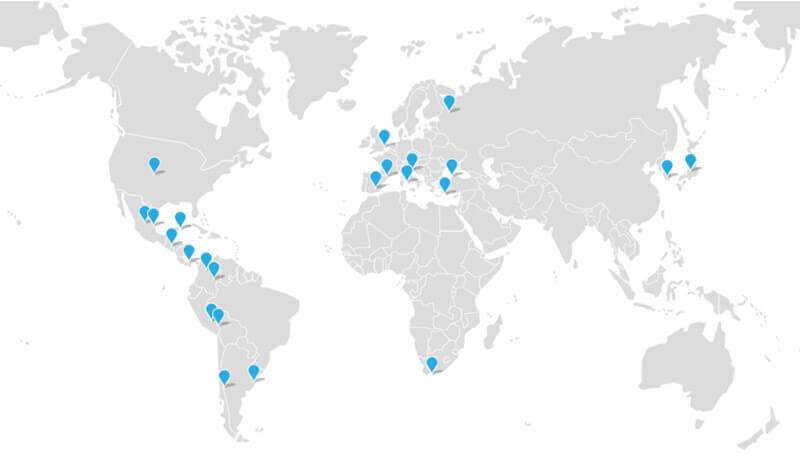 Check out this country-specific chart to get a quick overview of different EFL teaching locations around the world. 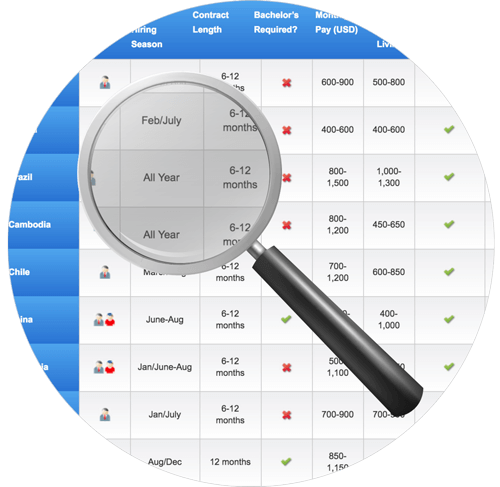 You’ll find information such as typical requirements, average salaries, peak hiring seasons, and more! 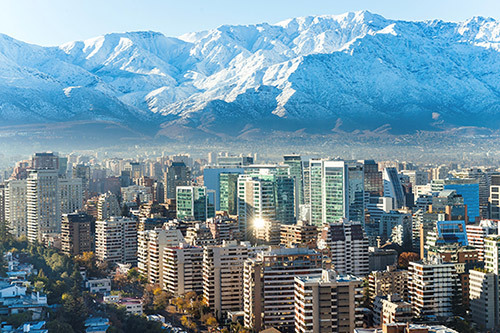 The TEFLOnline.com blog features articles by our expert staff of advisors and our TEFL course graduates, like Jess, a “20-something New Zealander leaving the nest” for an adventure in South America! We know you’ve got questions about teaching in a foreign country, especially if it’s your first time! Check out our teach abroad FAQs for answers from the experts. 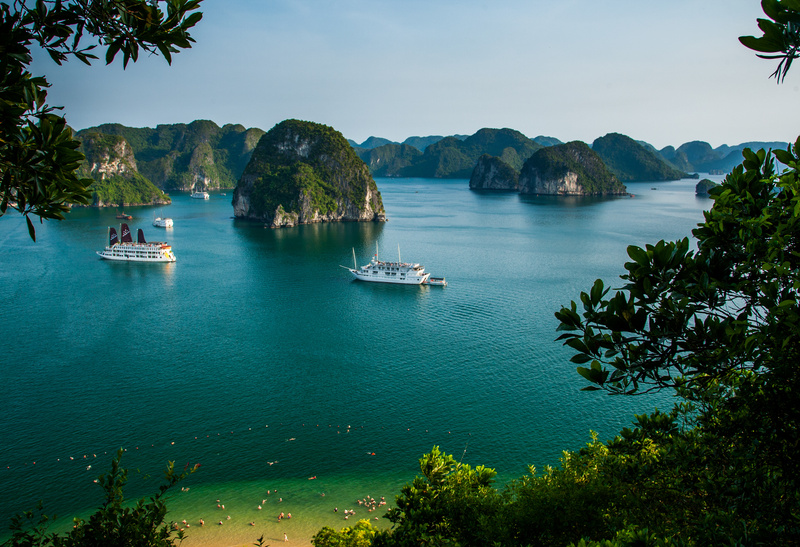 Ready to start your travel and teaching adventure abroad?